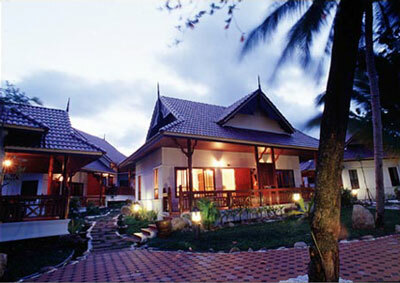 First Bungalow Beach Resort is the first bungalow resort in Koh Samui. The resort has been located on the best site of this mini-peninsula since the early 1970's. First Bungalow Beach Resort is also the only resort hotel placed on the connecting point of Chaweng Beach and Chaweng Noi Beach, where is accepted that it is the finest site of Koh Samui. As still run by the owner's family, it can be seen today with the unique blend of the same old simple, traditional and personalized hospitality of the owner, and all the modern amenities one can dream of in an exotic far-flung island hideout like Chaweng Beach. Nowadays, First Bungalow Beach Resort has been a must on travel-menu of every holidaymaker. Supermarket: open daily 08.00 - 22.30 hrs.